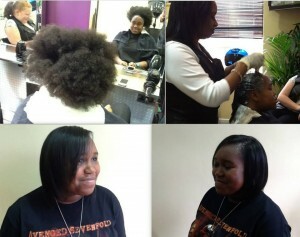 Our client had a You Pro Special Blend Texturiser on her natural hair. The cost from £60.00 including trim. Retouch with You Pro from £48.00 plus trim.